There is nothing better than getting stuff for free especially new movies for free without watching them illegally. With a new Android app you can exchange your time and attention for free movies and TV shows. Even though this is not exactly free movies since you have to spend your time to get them this app is a great deal for anyone who watches Movies and TV shows. HitBliss is a new app and service that was recently launched that changes the way you watch Movies and TV. 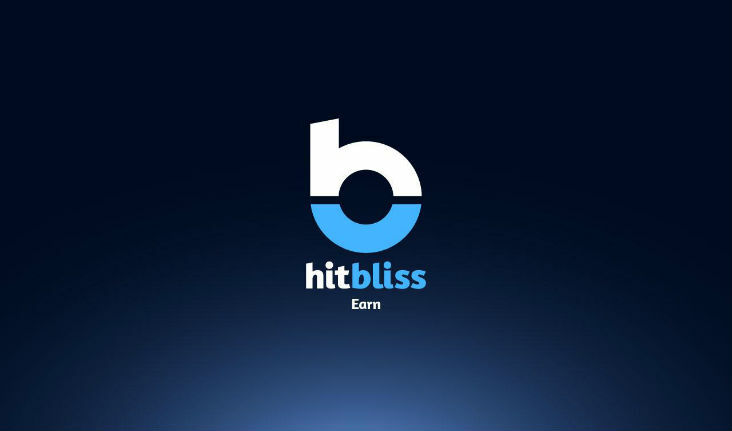 HitBliss takes the old idea of giving you money or rewards for watching ads and gives you money to rent Movies or TV shows. HitBliss can be used on more than just your phone, HitBliss has software for Windows and Mac, and apps for Android and iOS. When you sign up for HitBliss you will then need to link the app to your Amazon account which will allow you to purchase TV and Movies. 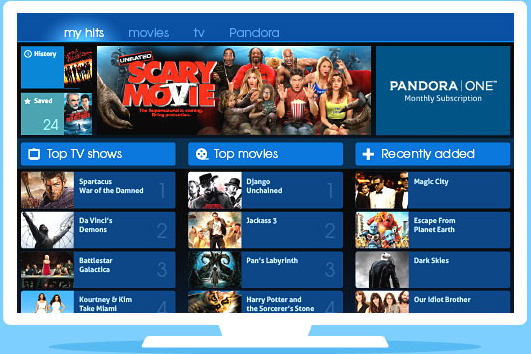 The app has just introduced linking your HitBliss account with Pandora One Internet Radio. 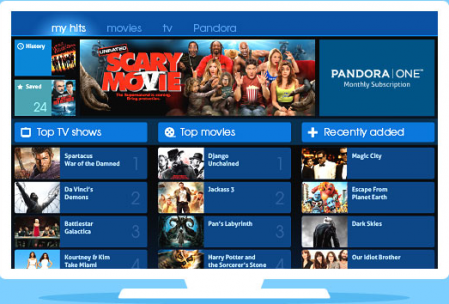 This allows you to pay for your Pandora monthly subscription by watching ads. Once you sign up for HitBliss and connect your Amazon or Pandora account you are ready to earn money. You can earn money two ways with HitBliss: Invite friends to use HitBliss, and HitBliss earn. 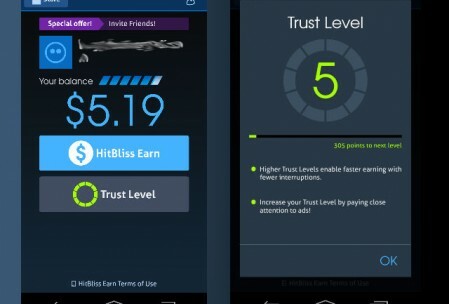 The main way you earn money is through the HitBliss Earn which is the apps way of saying watching ads. 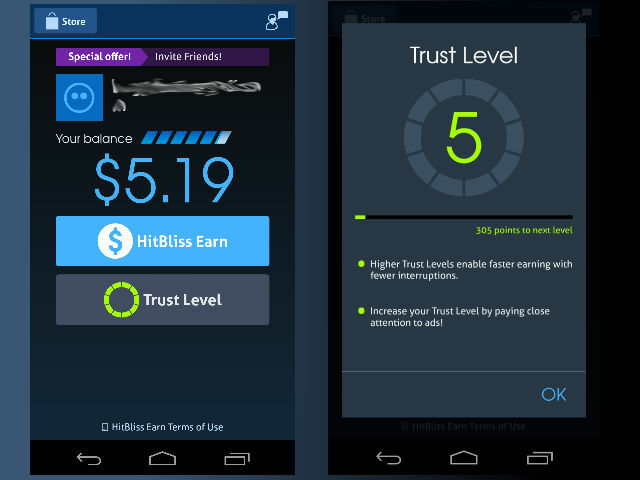 The HitBliss earn has several specific restrictions in case anyone is thinking about playing the app to earn money. Here are the restrictions you have to follow when watching ads to earn the money. The first restriction is the device volume has to be above a certain level and can not be muted. HitBliss is smart enough to know people will just mute the volume and ignore the ads this blocks that. As part of the earning structure your account has a trust level that you level up by improving your trust. At random times the screen will popup with a question “Are you still there?” this comes up with a button you have to hit before the time runs out. If you hit the button quickly when this comes up your trust level will increase. You will earn more points if you hit the button repeatedly the XP earned will increase. This is the apps way to ensure that you are actually watching the screen and ad and not ignoring it. 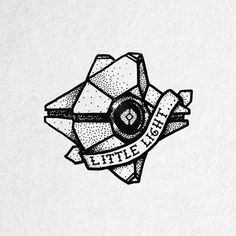 As you gain XP and your trust level increases you will be trusted enough and the prompts requiring your attention will come less often. When you start using HitBliss and watching ads you will notice that the videos will loop so there are only a certain number of video ads to watch. HitBliss allows you to earn up to $6 in your account before you have to rent a Movie or TV show. This means you can use HitBliss and earn your up to $6 and then you rent the video from Amazon or HitBliss. When you want to rent a Movie or TV show you can choose from one at HitBliss or one in Amazon Instant Videos. If you choose to rent a video from Amazon Instant you will then cash out your $6 or whatever the cost is from HitBliss in the form of a gift card and then you are taken to Amazon to finish the purchase and watch your Movie or TV show. It may seem daunting or difficult but I have done it several times and the process is quick, and easy and doesn’t require you to do any work. Right now HitBliss limits you to only 6 rentals per month which is surprising but shouldn’t be an issue for many people. I am happy renting 6 Movies or TV shows a month for free. The app has plenty of new releases in Movies and TV shows to choose from. Overall HitBliss is a great app to use on your computer or mobile device to earn free Movies and TV shows. Hitbliss apps works well and their system is setup so ensure you actually watch the ad. You will not be able to game the app to get money without really watching the ads.